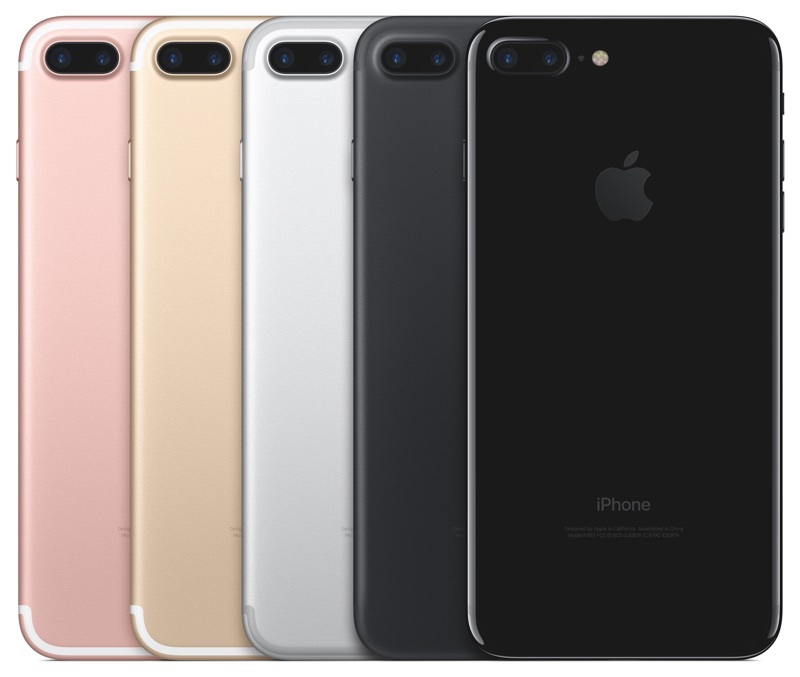 Apple iPhone 7 drop test proves its better than the earlier iPhone 6s. While the iPhone 7 waterproof test even beats the Samsung Galaxy S7. The Apple iPhone 7 scoring very good record in the AnTuTu benchmark test. This test has even suggested that the device is more powerful than the predecessor, iPhone 6s. And now we can take the iPhone 7 drop test and measure its build quality and then compare it with 6s. To conduct the iPhone 7 drop test, both the devices, iPhone 7 and iPhone 6s has been dropped from 3.2 feet above the ground by using a professional machine that is used by various companies for conducting these types of tests. While conducting the test the two phones were dropped three times on the ground. After the first test which was a back drop, the back finish of both the devices marked a few defect here or there. The two phones were then taken for a bottom drop, which got some miniature damage.And while conducting the side test, even it gave the similar result as both the devices really survived this test as well. And while conducting the side test, even it gave the similar result as both the devices really survived this test as well. Now this should sound to be a good reason for the iPhone 7 sales to see some promising increase in sales in the coming days. But will that be enough? Things didn’t look too cozy when there was the face drop test, they got some major damage to the screens. Albeit all this, the two devices were still sound enough to be used for making calls. And to our surprise, iPhone 7 managed to survive eight drops, and this clearly gives the iPhone 7 a win in this drop test over the iPhone 6s. Moving over to the iPhone 7 waterproofing test to check how deeper the iPhone 7 can be submerged in water. Well, we all know that the iPhone 7 is an IP67 certified device that suggests water and dust protection. According to this certificate, any devices could survive after being submerged in about 1 meter of water and approximately 3.28 feet for almost 30 minutes. In the first step of the iPhone 7 drop test, these two devices were submerged in 5 feet water, but both of them came out with no damage. Then later the Galaxy S7 and iPhone 7 were dropped deeper in the water for up to 30 feet for 5 minutes, but this time, the phones emerged with first signs of damage. The Galaxy S7 reboots, and the iPhone 7’s new home button could be seen acting crazy. Continuing with the iPhone 7 drop test, later the two devices were again submerged into the 35 feet of water for 5 minutes. Now we can see the Galaxy S7’s display doesn’t power on. The camera flash turns off continuously and we can see the blue LED indicator lighting up. While on the other hand, the iPhone 7 can be seen in an on state up as usual. The touch screen is seen working absolutely fine, though with visual damage. Pingback: iPhone Purchased for Dog! For What Reason? Yes, the new iPhones are really expensive. But I doubt if you say there aren’t any revolutionary features at all. The camera, in my opinion is great, though I won’t call it revolutionary.